There are no bungalows available for rent in 2018. Enjoy the nature of the Brabantse Kempen. You will find us in the heart of rural Brabant. Den Beerschen Bak is a small bungalow / chalet park, set on the outskirts of extensive woodlands dedicated to walking and cycling. Enjoy the restful atmosphere and relax in our comfortable bungalows (detached or semi-detached) with accommodation for between two and twelve people, each with its own patio and lawn. All have a sunny aspect and extensive views. Please look at our new video to get a good impression of our park. Experience the famous Noord-Brabant hospitality on our bungalow park. All bungalows are single storey, non-smoking and detached or two-under-one-roof. The location of the bungalows from our park in our bungalow guarantees privacy. Each bungalow has a spacious, sunny garden with a private terrace in the sun. Swimmingpool, playground, bike rental and wireless internet in all bungalows. 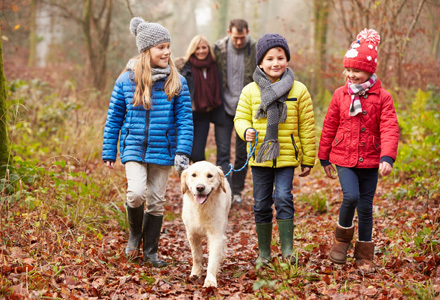 Our park has several large 12-person bungalows for larger groups and families. 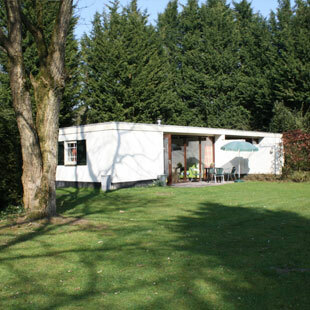 Our bungalow is situated in the lively Noord-Brabant! The layout at Den Beerschen Bak is almost unique: very few parks can offer such large gardens whilst ensuring such complete privacy. The wide and colourful variety of trees and shrubs ensure that walking through the park is always a pleasure, whatever the season. No wonder then that there are so many different species of birds to be found in the park. You are warmly invited to come and see Den Beerschen Bak for yourself. On this website you will find a description and several pictures of each type of bungalow. The rates are available in the downloads under ‘brochure’. Details of the different types of bungalow can be accessed from the menu on the top, along with more information about the park and the surrounding area.